The new development will be constructed on a 24-acre site at 4800 W. Greens Road. HOUSTON -- Developer First Industrial Realty Trust has selected Cadence McShane Construction Co. to provide comprehensive construction services for a new 350,986-square-foot light industrial speculative facility known as First Northwest Commerce Center. Situated within the northwest Houston submarket and located just off Beltway 8, the development will be constructed on a 24-acre site at 4800 W. Greens Road. First Northwest Commerce Center will feature 32-foot clear heights, 130-foot truck courts, 90 dock doors and available on-site trailer parking. 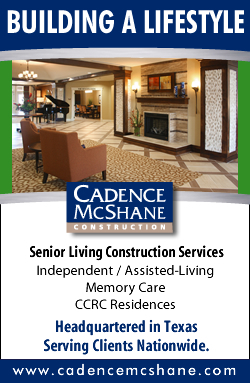 Cadence McShane will incorporate modern features throughout the building, including T5 lighting, an ESFR sprinkler system, clerestory windows and skylights. The project will also feature surface parking areas to accommodate 258 vehicles. Munson Kennedy Partnership is providing the architectural services for this project, which is slated for single- or multi-tenant occupancy as early as fourth quarter of this year. Virtus will spend roughly $2.2 million to upgrade Pecan Square and another apartment community acquired by the Austin-based private equity firm. 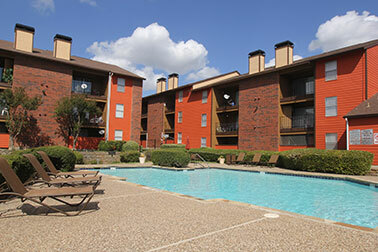 DALLAS -- Virtus Real Estate Capital, an Austin-based private equity firm, has acquired two Class B apartment communities in Dallas totaling 748 units. 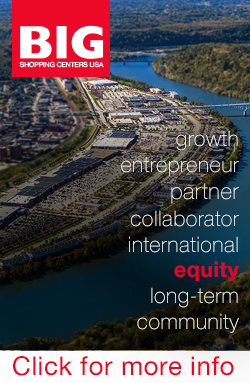 Virtus made the purchase in a joint venture agreement with a local partner and private management company. 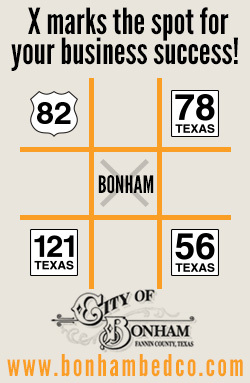 The properties, known as Bayou Bend and Pecan Square, are within walking distance of each other. Virtus will spend roughly $2.2 million to upgrade the two communities. 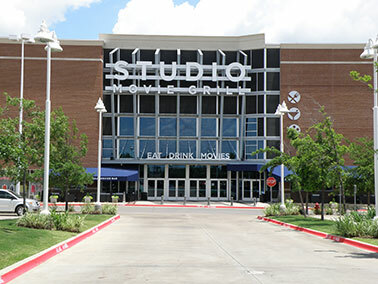 The new Studio Movie Grill is located at Town Center of Colleyville. COLLEYVILLE, TEXAS -- Studio Movie Grill has opened a 51,935-square-foot location at Town Center of Colleyville, a Dallas/Fort Worth suburb. This is Studio Movie Grill's ninth Texas location. John Zikos and Chris Booras of Venture Commercial represented American National Bank Special Assets LLC in the sale and assignment of two leases on the building to Studio Movie Grill Holdings LLC. Larry Leon and Ross McCook, also of Venture, assisted in the transaction. Velocis, a Dallas-based private equity real estate fund, recently acquired the center. AUSTIN, TEXAS --NorthMarq Capital's Dallas office has arranged the $10.2 million refinancing of West Side Village, a 50,107-square-foot retail and office property located at 1214 W. Sixth St. in Austin. The transaction was structured with a 10-year term and 30-year amortization schedule. 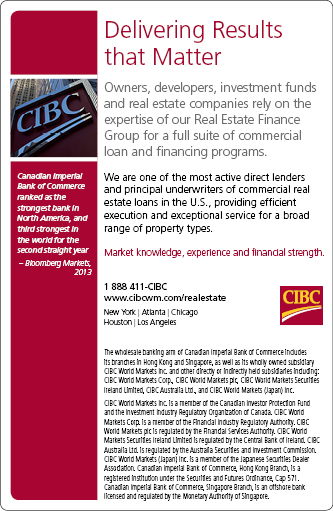 Paul Brighton of NorthMarq arranged financing for the borrower through NorthMarq's relationship with a CMBS lender. Long-time Austin fashion retailer Julian Gold anchors the property. The new project will deliver the first units by the summer of 2015. HOUSTON -- Hunington Residential will construct a 352-unit community on an eight-acre site in Wolff Cos.' Ten Oaks, an 82-acre mixed-use development in Houston's Energy Corridor. 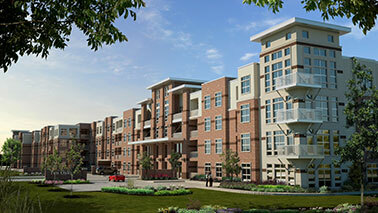 The project will break ground during the third quarter of 2014 and deliver the first units by the summer of 2015. David Hightower, executive vice president of Wolff Cos., says, "The current office space construction in The Corridor translates into more than 25,000 new employees, which creates demand for approximately 5,000 new apartment units. 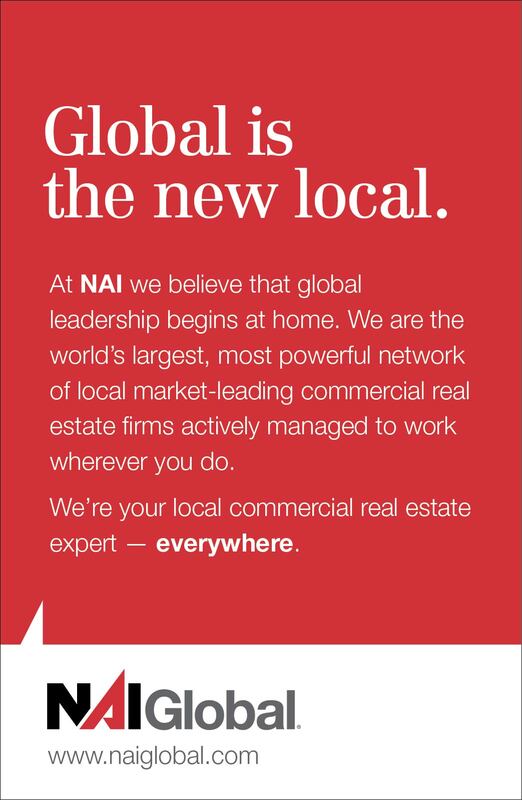 Studies show that new entrants in the job market increasingly look for a residence that is within walking distance or a very short commute of their job. 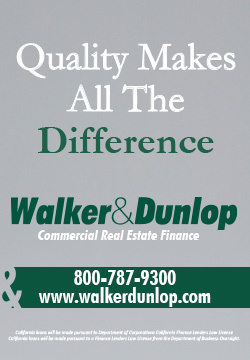 The Hunington Ten Oaks project's proximity to the Medical Center West Campus, and large employers in Park Ten as well as other major employers in The Corridor, certainly meets that requirement." The 120,000-square-foot seniors housing facility will consist of two separate wings totaling 135 units. CARROLLTON, TEXAS -- Dallas-based Amish Gupta Ventures plans to develop a 120,000-square-foot seniors housing facility on the northeast corner of the service road of Texas State Highway 121 and Creek Valley Boulevard in the Dallas suburb of Carrollton. The property will consist of two separate wings totaling 135 units and will sit on nearly 4.5 acres. Construction is scheduled to begin in late 2014. Plans call for the first wing to include 100 units in three stories with a mix of assisted living units and possibly some independent living units. The second wing will house 35 units with dedicated memory care services. Pre-leasing will begin in fall 2015, with residents moving into the facility in early spring 2016. OAK RIDGE NORTH, TEXAS -- The city of Oak Ridge North and the Oak Ridge North Economic Development Corp. have entered into an agreement to bring an iFLY Indoor Skydiving facility to The Shoppes at Oak Ridge North. The new $3.5 million, 5,600-square-foot facility will open in January 2015 at the shopping center, located at the intersection of I-45 North and Robinson Road in Oak Ridge North. 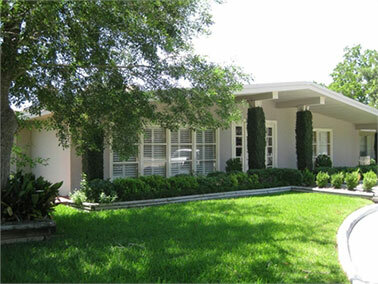 UCR Realty represented the owner, Houston-based Grocers Supply Co., in the lease transaction. The 56-bed skilled nursing facility is located at 3010 Bamore Road. ROSENBERG, TEXAS -- Marcus & Millichap has brokered the $3.8 million sale of Fort Bend Healthcare Center, a 56-bed skilled nursing facility at 3010 Bamore Road in Rosenberg. Doug O'Toole and Rod Llanos of Marcus & Millichap's Houston office represented the seller, a limited liability company, in the transaction. O'Toole and Llanos also secured the buyer, another limited liability company. AUSTIN, TEXAS -- Woodland Property Group has brokered the sale of a shovel-ready 6.3-acre tract of land with entitlements for a 168-unit garden-style apartment community. Located at 6500 Manchaca Road in the city's' South-Central submarket, the development will consist of seven three-story buildings and a two-story clubhouse. Blair Helgren with Woodland Property Group represented the seller, Whiddon Development Inc. Brandon Miller with The Brandon Miller Group represented the buyer.